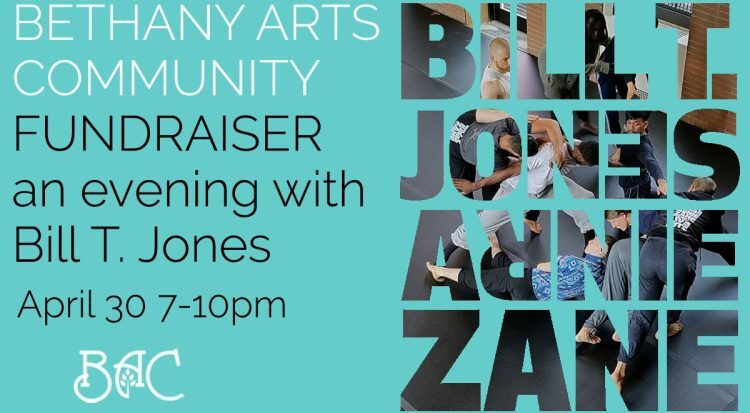 Composer/Musician John McGrew and actors from the company will present a work-in-progress selection from The Village of Vale. Their presentation will begin with a brand new opening for the production, followed by a re imagined version of the show’s first fairy tale, “The Keeper of the Book.” New and existing music will be featured throughout. A brief talk back with the artists will follow, and feedback and reactions from the community are welcome. The Village of Vale tells the stories of an obsessed bookkeeper, a cursed woodsman, a haunted widow and a nameless traveler whose arrival threatens to upend the lives of every villager in Vale. In this timeless world secrets lurk behind every door and knowledge can bring either salvation or ruin. Vale was first conceived by composer/musician John McGrew as a series of original dark fairy tales brought to life in an immersive world and was developed through a collaboration between writers Jonathan Karpinos, John McGrew, and Joseph Varca; actors Jay Dunn and Tara Giordano; and musicians Katy Pfaffl and Jody Shelton. Graham Fisk also contributed additional music. The Village of Vale has received support from The Invisible Dog Art Center in Brooklyn in 2015. It was further developed at New Victory LabWorks at the New Victory Theater during the 2015-16 and 2016-17 seasons, and as part of Summer Forum at Lincoln Center Education in 2017. In addition, the show has received support from MIDDSummer Play Lab at Middlebury College and KSF’s Artist of Choice Award. 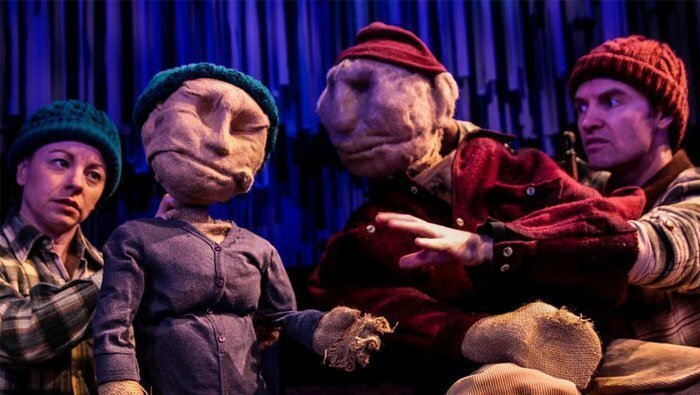 The Village of Vale premiered at Lincoln Center Education in the fall of 2017. 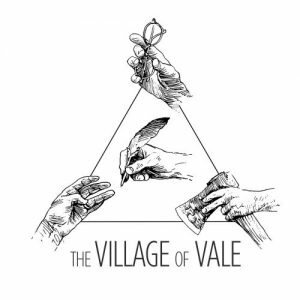 The Village of Vale is in residency July 21-25 at Bethany Arts and will work on revising and expanding The Village of Vale for a wider audience, spending time collaborating in a supportive community surrounded by nature. They will focus on the addition of an entirely new opening to the show and a re imagined telling of the first story, incorporating both new and existing music.